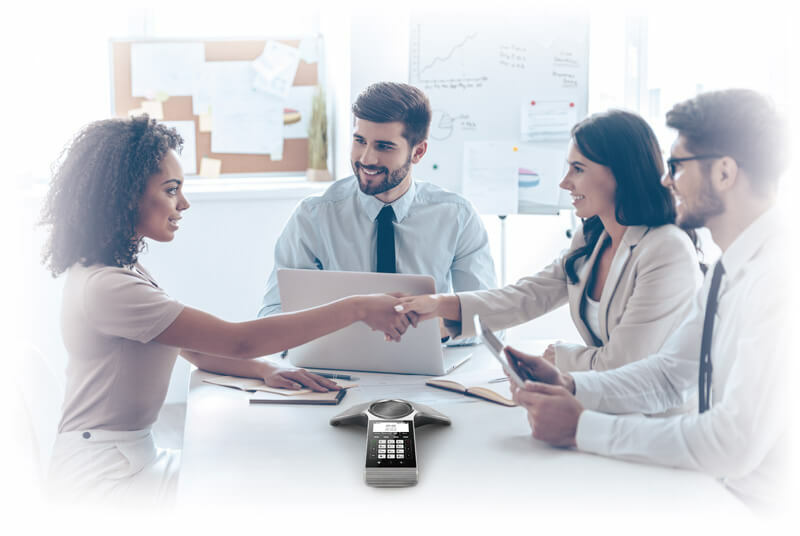 The CP930W is the first Wireless DECT Conference Phone in Yealink’s product portfolio. Based on reliable and secure DECT technology, the CP930W frees users from the limitations of power outlets and Internet ports, and meets the mobility requirement of the organization. 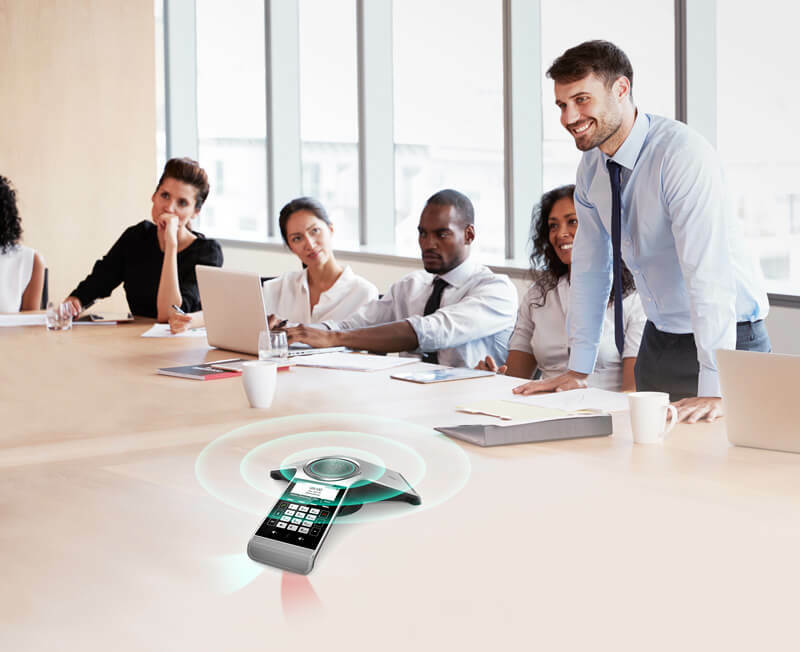 By associating with the Yealink DECT base, it is completely wireless for the users to hold the meeting anywhere within the DECT base coverage, which is 50 meters indoor and 300 meters outdoor. The built-in rechargeable battery supports 24 hours of talk time, and requires less than 4 hours to be fully charged. It ensures a weekday’s frequent usage of the phone without recharging! Enable the CP930W by pairing with the Yealink W60B base station. 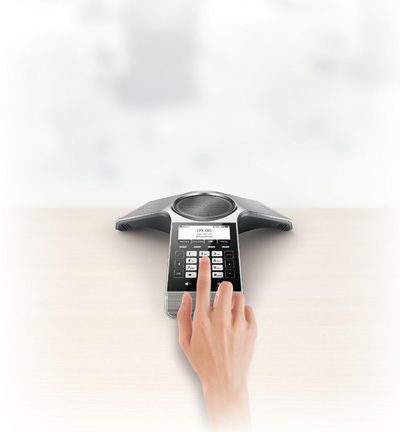 Yealink W40B DECT base can handle up to 8 Yealink DECT handsets, 8 accounts and 8 simultaneous calls. 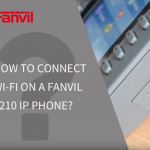 Under wideband mode, after set up the CP930W, users can even add 2 more portable handsets for their personal cordless communication needs. 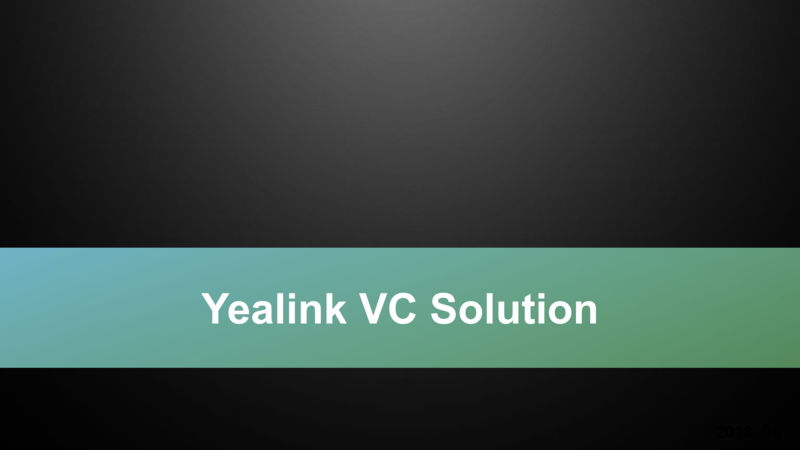 • The Yealink CP930W delivers HD Voice with a frequency range of 60Hz-16kHz. Fully enabled to capture the tone and inflection of the speech. 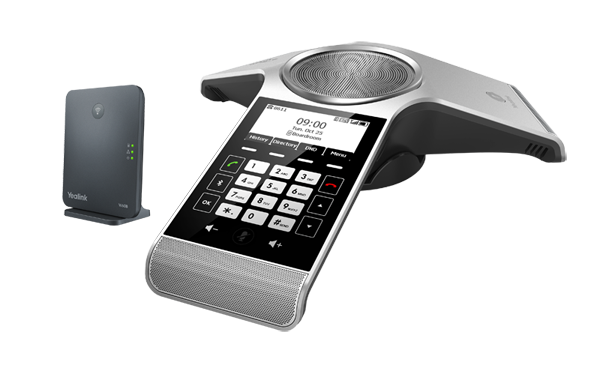 • It is built with Yealink Noise Proof Technology which intelligently eliminates background noises and reduce misunderstandings. 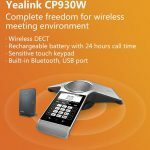 • The Yealink CP930W is designed with 3 microphone arrays which supports 20-foot and 360-degree HD voice pickup. 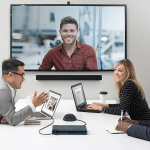 • It provides the mobility for participants to walk around in the meeting room freely, and delivers the flexibility to meet the coverage needs of different meeting sizes. Asensitive touch keypad which puts main conferencing function keys at the user’s fingertips. Three one-touch mute buttons with LED indicators allow switch between mute and unmute with ease, and reduce accidental operations. • The CP930W is packed with multiple useful features to make conferencing easy. 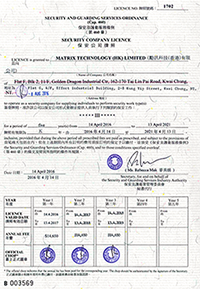 It supports Bluetooth or USB Micro-B port pairing to connect with personal devices. 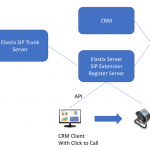 So you are able to route and merge calls on your personal devices into a Yealink Hybrid UC Meeting on the CP930W. • The CP930W also supports call recording via Micro SD card to make sure no critical conference details are forgotten.